Meet Europe 2018 attracted over 200 European and Vietnamese enterprises. 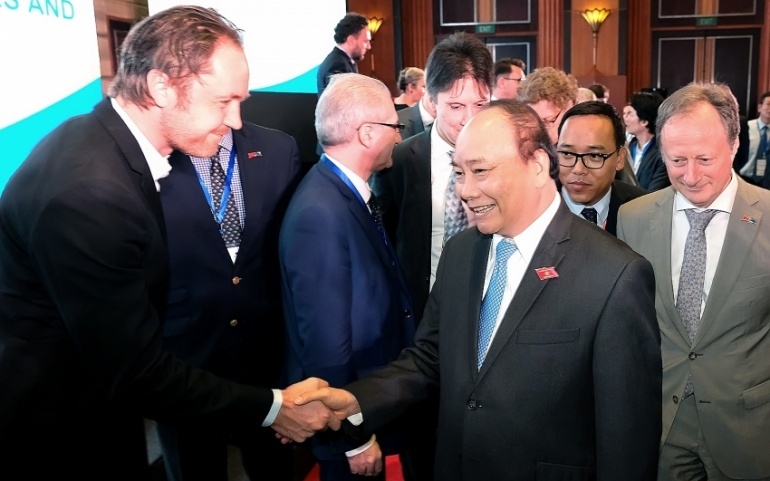 Besides, Meet Europe 2018 event saw the presence of more than 200 Vietnamese government officials, including over 30 provincial leaders. Meet Europe 2018 aims to establish a discussion on relationships between Europe – Vietnam, especially in the field of trade and investment, before the EVFTA. 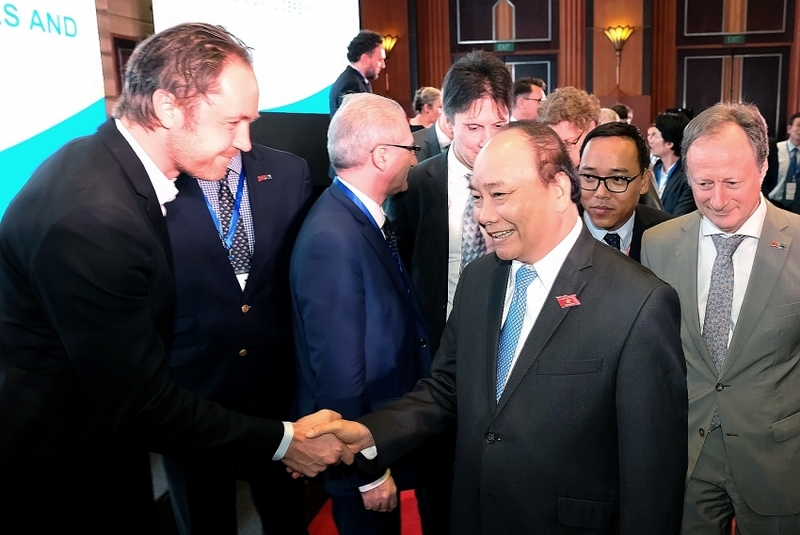 The conferences presented activities of European enterprises in Vietnam, covering several areas such as automobile, spirit & wine, renewable energy, agriculture, infrastructure, and industry 4.0. Meet Europe showed the best products and services offered by European companies to prove Europe is an important partner of Vietnam.